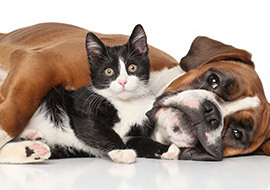 Bluebonnet Bunk’n Biscuit provides reliable and loving pet care. Let us pamper your pup with luxury pet boarding, expert grooming and training, and fun doggie daycare services. Each service is provided by highly-trained staff. Discount subject to availability and cannot be combined with any other offers. Not valid during Holidays. Boarding discount applies to first time customers only and is valid for any lodging accommodation selected, with a two night minimum stay. Our pet accommodations are spacious and luxurious, and come with all the fun to make for a true vacation. Our loving staff and industry-leading security measures ensure the health & happiness of every pet, cats & dogs. While romping around with similarly-sized playmates, your dog will get the best mental & physical stimulation to leave him happy and exercised when it’s time to go home. All play is fully-supervised by our trained staff. 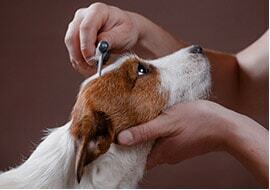 Our gentle approach helps your dog relax and enjoy his experience in the hands of our experienced groomers. We use only top-of-the-line products for a safe & spiffy clean. Indulge with some of our specialty spa treatments! Proper training brings the best out of your dog. 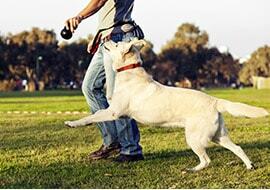 Whether you’re looking to manage behaviors or join a canine sport, we can help. 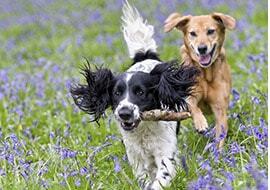 Our experienced trainers will lead you & your dog to a whole new world of fun. 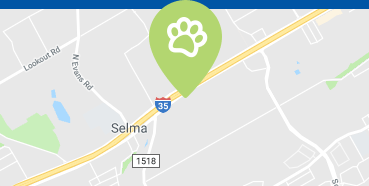 Bluebonnet Bunk'n Biscuit is a peace of mind pet care facility located in Selma, TX right off Interstate 35. 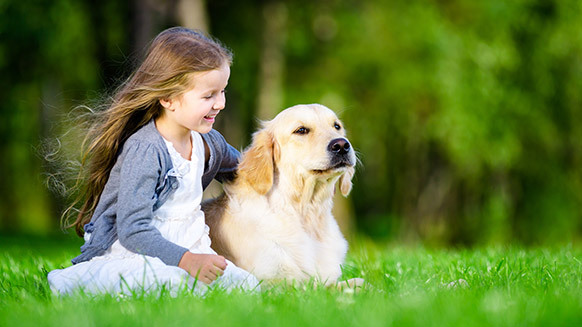 Our spacious 17,000 square foot facility boasts over and acre of outdoor play space as well as over 6,000 square feet of climate controlled indoor play areas for your furry family members to have a good time. We are a full service pet care facility that includes professional grooming and bathing and lots of pampering extras for all of our guests to take advantage of by customizing their stay to feel just like home while having a great time.